It has been tried to make the matter both academic and entertaining keeping in mind various age groups of its users. 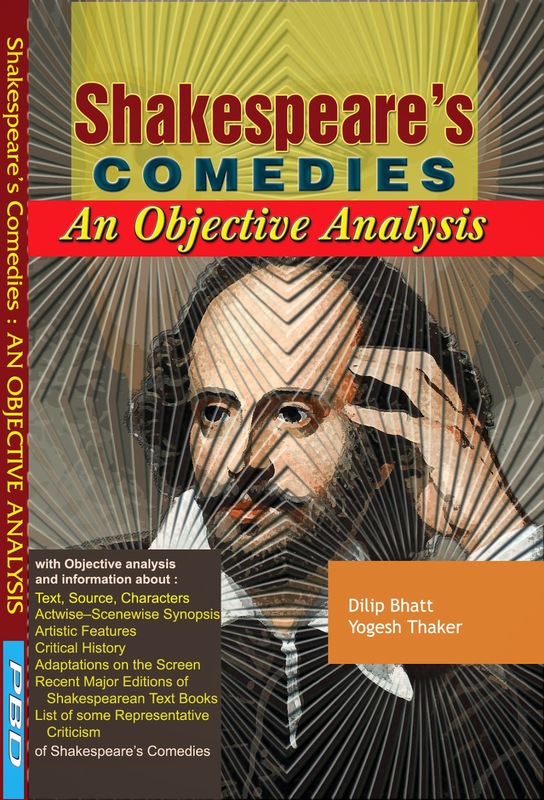 This book is expected to be useful for Competitive Exams., Graduate, Post-Graduate, and Research Scholars studying Shakespeare. It is also hoped that the book will find its place on the bookshelves of any aficionado or common reader of Shakespeare. Dilip Bhatt is a PhD and PhD-MPhil Guide in the subject of English Language and Literature. He's supervised 15 M. Phil. and 8 Ph. D. Students so far. He's been teaching English since 1990. He's been in the Board of Studies and the Textbook Preparation Committees at Undergraduate and Higher Secondary Level for the last 15 years. 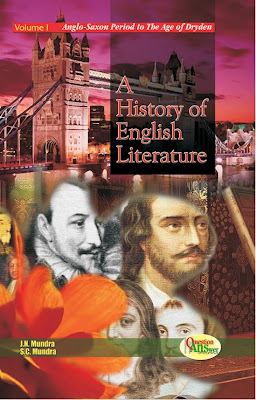 He's written Books on NET/GSET Examination, Shakespearean Studies and World Literature. He's done UGC Minor Research Project on "Teaching Shakespeare in a CALL Classroom: Its Usage, Advantages, and Challenges". He's given more than 25 Talks on various Topics which have been broadcasted from International Shortwave Radio Stations and All India Radio. He's teaching English at VD Kanakia Arts and MR Sanghavi Commerce College, Savarkundla at present. Yogesh Thaker is an Associate Professor and Head of the Department of English in K.K.Parekh Commerce College at Amreli (Gujarat). He is teaching English Language and Literature at U.G. level since 1993. Presently, he is doing his Ph.D. on the novels of Sir Arthur Conan Doyle. His study of interest is English Language and World Literature. He is also practising Pranic Healing, a branch of inner science founded by Grand Master Choa Kok Sui.